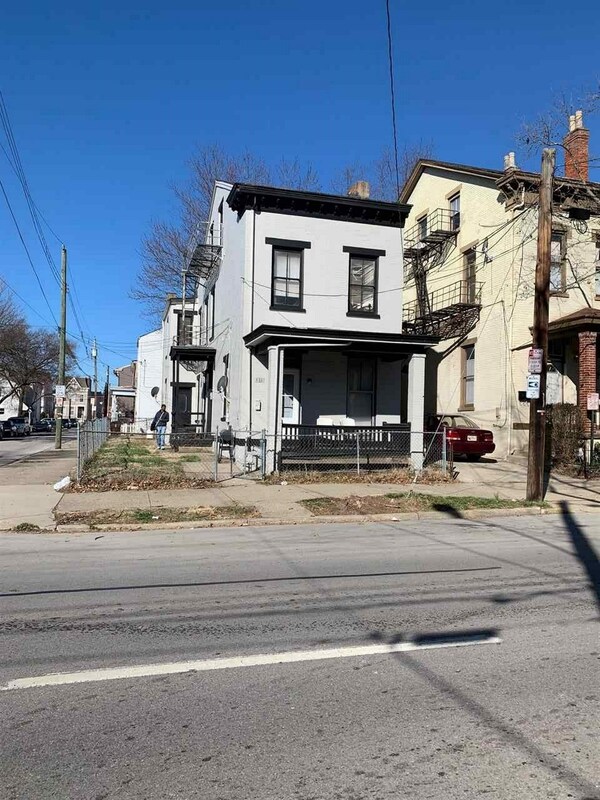 4 unit in Covington's booming east side. Property has been renovated to include new roof covering, interior upgrades, exterior painting and more. Easy to rent up and typically stays fully occupied. Please refernce additional terms attachment for showing criteria. Agent / owner. All infomration is believed to be correct but buyer must verify on their own.